Success becomes what You make of it. Google is an MNC concentrating majorly on internet related services and products. 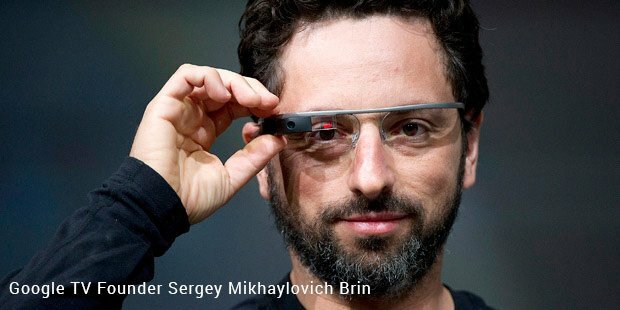 Co-founded by Larry page and Sergey Brin, has its headquarters in Mountain View, California. Google apart from having successfully invading the mobile system software market had penetrated into the Smart TV merchandise. In collaboration with Intel, Sony and Logitech, Google launched its Smart TV platform in line with its earlier mobile operating system, Android, based on the Linux kernel. 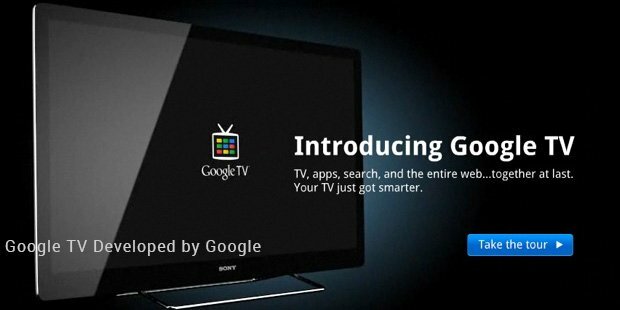 The first generation Google Smart TV official devices were commercially released by Sony and Logitech on Oct 2010. The same discontinued after February, 2012. The second generation witnessed collaboration with new partners in Samsung, Vizio and LG. The 2nd generation LG Smart TV with Google TV soon came out in May 2012, based on the android version of 4.2.2. A smart TV, patented in 1994 is simply an intelligent Television device that integrates the internet capabilities with the basic features of a television set. The Google assimilating its many existing Products launched its Google smart TV supposedly in response to its counter product Apple iTV(rumored). After the android craze hit the market, little did it anticipate an advent of another break-through product. Innovating an already available system in the market, Google explored the concept of initializing our basic television sets with internet programming. To quote a Google ad campaign it is where the “Web meets TV. TV meets Web”. The entertainment value on a Google Smart TV goes a notch higher with its aspect to recognize internet based needs of its users.The Google smart TV gives you live streaming of YouTube, Netflix, Napster, Nascar.com, Facebook etc. This innovative technique was not warmly welcomed by all the corporate giants though. Cable as well as Content providers have been reluctant to accept the model. 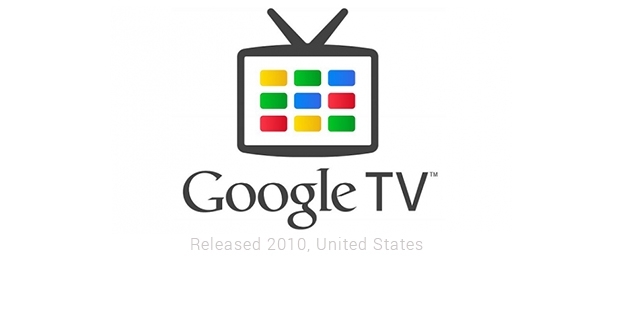 Google TV devices are prevented from accessing NBC, ABC, FOX, CBS and HULU. With rapid developments in the Home theatre system, the user-friendly attribute subsides. Google strives to make the experience hassle free, the product accessible and also provides aid on its blog and websites to familiarize the users with the advancing technologies. Sony also introduced a self-help video in a comic strip on its You Tube channel to approach the audience better. Google has also updated its YouTube app to bring it at sync with Google TV for smoother navigation. The content being catered has been tailored to suit the requirements of Google TV to provide its viewers with a wholesome experience. The third generation of LG TV recently unveiled its model GA 7900 equipped with Google TV and its core features supplemented with a number of advanced features. The conception of the idea of smart TV is a pretty recent phenomenon. The thought process is still evolving and the aspects of this mutation of the two entertainment giants that are yet to be explored. The advancements in the industry are still being tailored to suit the needs of the users and a few others have gone beyond the theory and are already available in the market. You can check out the details of compatible applications with the devices on the following link.